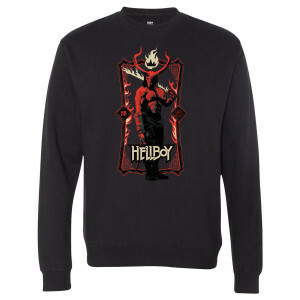 Mess with the Devil, you get the horns. 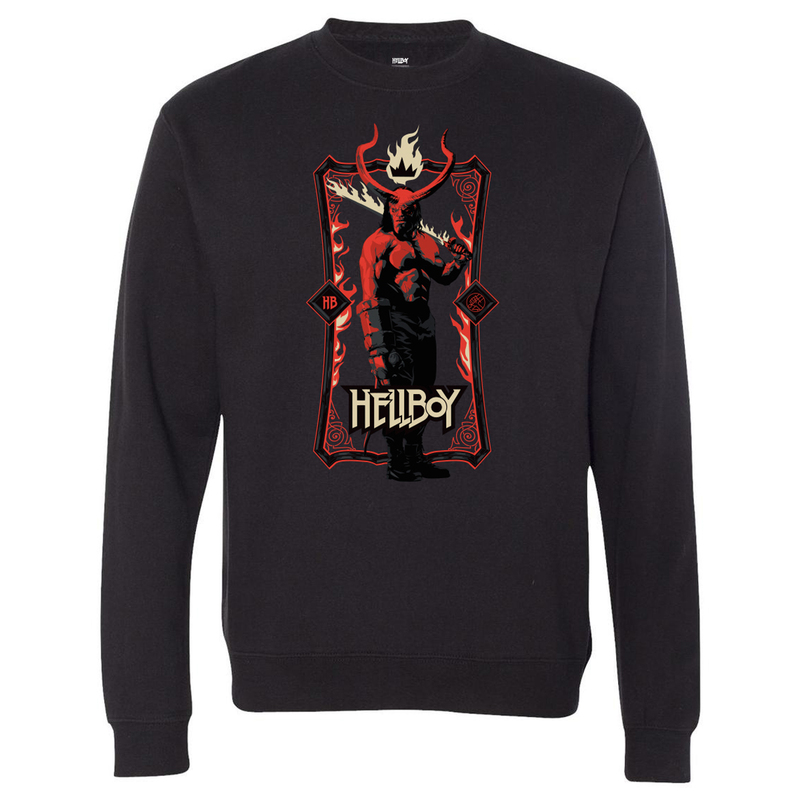 Get the Hellboy Crewneck Sweatshirt. Motion Picture Artwork © 2019 Summit Entertainment, LLC. All Rights Reserved.